Want to be a bug-hunter? 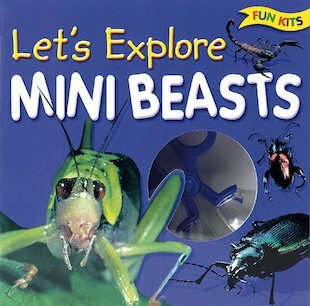 With your own bug-catching tools and a crawly bug book, it’s time to go exploring. Are you ready? This brilliant kit has everything you need to catch a buggy bunch of creepy-crawlies, including a butterfly net, a bug grabber, 3 bug jars with magnifying lids and a 48-page bug book.